How to beat your competition. 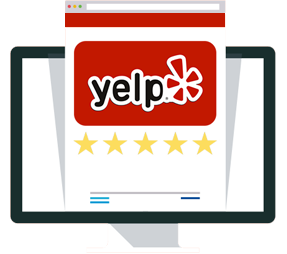 This webinar will be a live journey through the CW Taylor winning approach to yelp. Areas of focus will be on Yelp Mobile, Yelps Secret Menu for Business Owners, SoapBox (a very effective review tool), along with overall best practices for shop owners. This Webinar will last approximately 30 minutes.